This past Sunday the world was struck with the terrible news of the passing of the late Grammy nominated rapper/entrepreneur Nipsey Hussle and since then the hip hop community continues to mourn over the loss of their well respected peer. 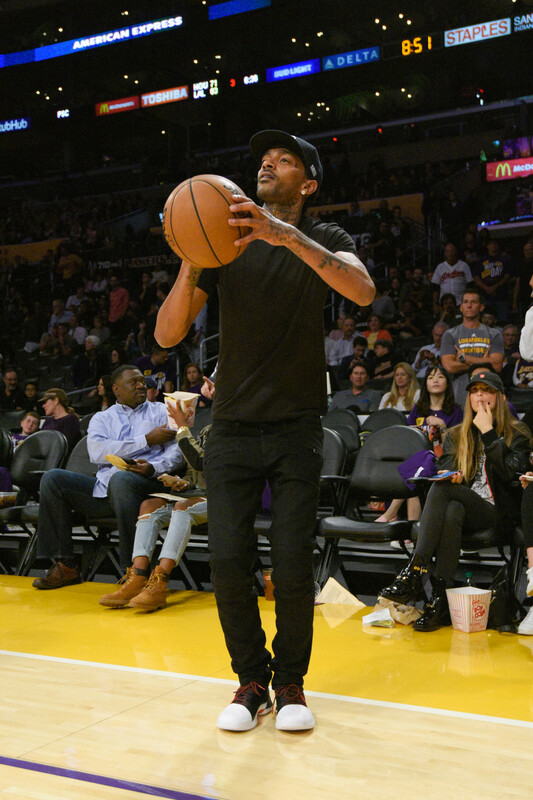 It seems though that Nipsey’s impact didn’t travel just in the rap music, as a bunch of NBA stars have taken time to pay homage to the legendary Los Angeles MC who was also a friend and mentor to many of them. According to The Undefeated, the late LA rap icon was huge basketball fan who could be seen attending his hometown team Los Angeles Lakers, college games and even participating in celebrity basketball games. 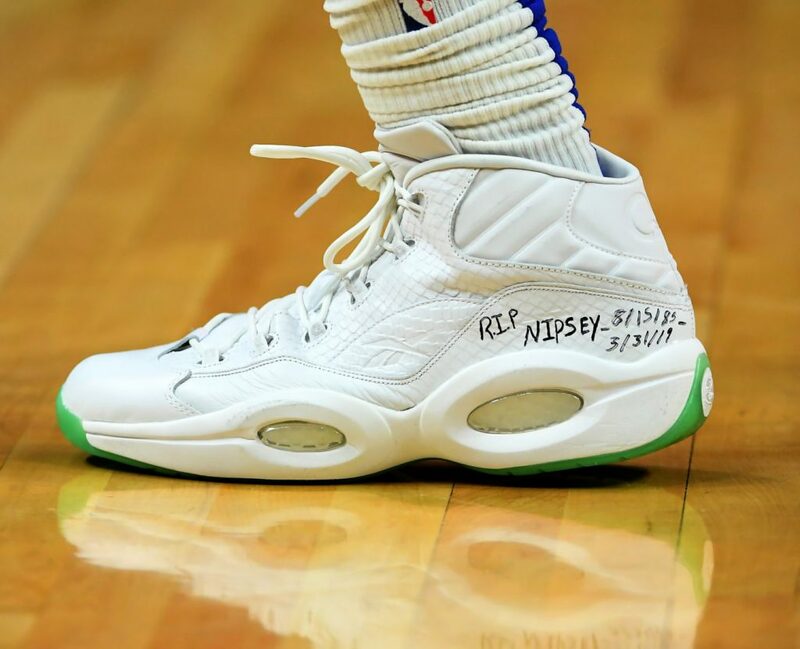 After the tragic news of his death broke out, the game that he loved so much showed him an abundance of love as multiple NBA stars paid tribute to the late Nipsey Hussle. Stars like James Harden and Allen Iverson dedicated Instagram posts to display the hurt they feel over losing a good friend. 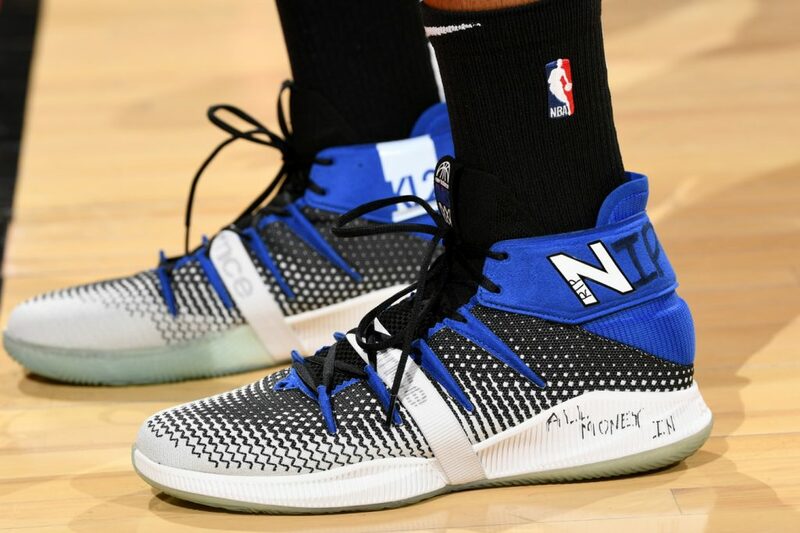 Others like Dwayne Wade, Kahwi Leonard, and Montrell Harris showed their respect by writing small messages that honor the South Central native. 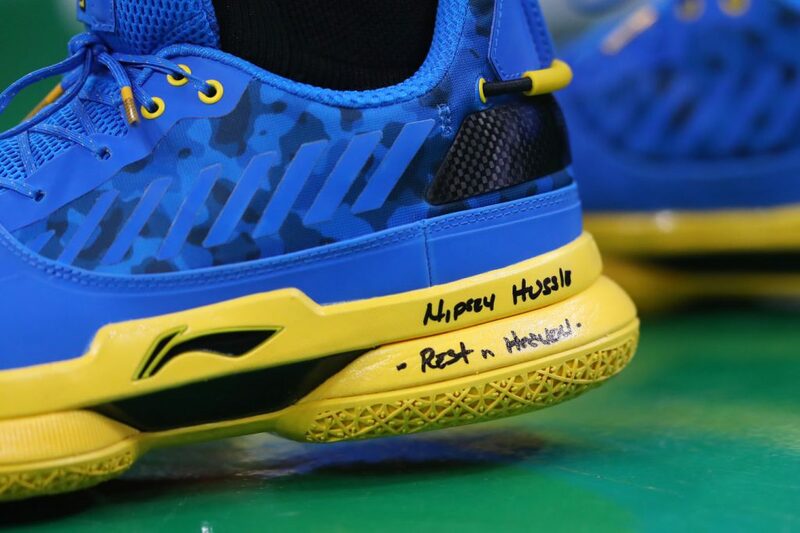 The reigning NBA champions, the Golden State Warriors blasted “Last Time That I Checc’d” after getting word of what happened to Nipsey. The biggest tribute came from Russell Westbrook, who dedicated his 20-point, 20-assist, 20 rebound game to late MC who he idolized growing up in Los Angeles.